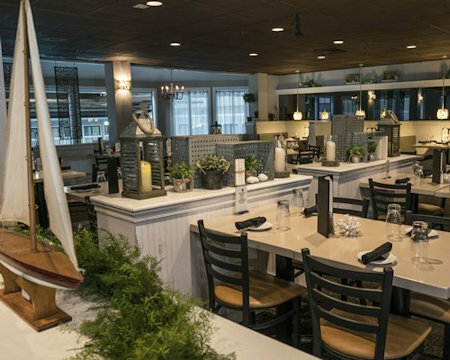 7 Nights at The Cove at Yarmouth in West Yarmouth, Massachusetts in Cape Cod! 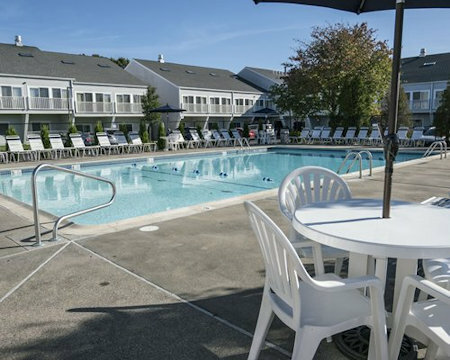 The Cove at Yarmouth in West Yarmouth, Massachusetts - Bid on a 7 Night Stay in a 1 Bedroom Suite! 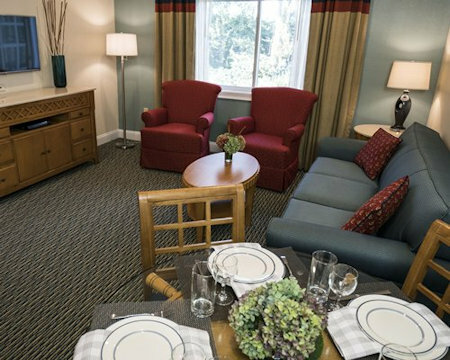 Enjoy 7 Nights at The Cove at Yarmouth in West Yarmouth, Massachusetts in Cape Cod! 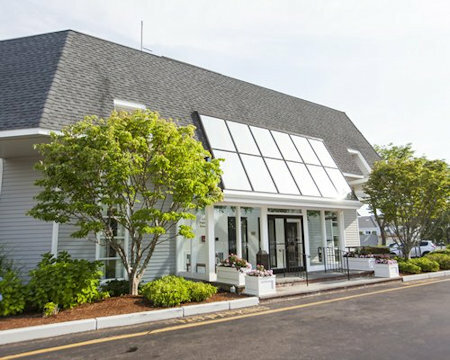 The Cove at Yarmouth is a centrally located Cap Cod resort that offers a wealth of family-friendly amenities, such as indoor and outdoor pools, a fitness center, indoor and outdoor tennis courts, racquetball, picnic and barbecue areas and the beauty of Cape Cod. Please visit our activities department for on- and off-site activities programs, as well as tips on finding the best dining, theater, shopping, and much more. The Cove at Yarmouths on-site restaurant is seasonal. Live entertainment is offered on weekends. A car is recommended during your stay. Four sleep comfortably in modern units with Early American decorative charm. Pack as much as you like, there’s plenty of room for clothes in the bedroom bureaus. All units have air-conditioning, two televisions and DVD player in living area. Dinette area has a wet bar size sink, refrigerator, microwave and coffee maker. 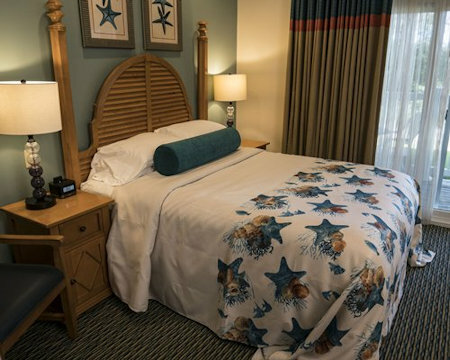 Your 1 BEDROOM SUITE will sleep up to 4 people and has 2 baths, 1 queen bed and 1 sleep sofa.